SAN DIEGO, Oct. 04, 2018 (GLOBE NEWSWIRE) -- Mentor Capital, Inc. (OTCQX: MNTR) announced that it has been invited to present and answer investor questions at the OTCQX® Virtual Investor Conference on October 4, 2018, featuring US-based issuers traded on the OTCQX Best Market. Mentor’s CEO, Chet Billingsley, will be discussing the magnitude and potential of the American cannabis market, medical marijuana applications including the main CBD pain-relieving mechanism, and how the legal substitution of cannabis for illegal drugs and alcohol would be projected to save 17,000 American lives annually. The presentation is live and there will be an open question and answer session immediately following the presentation. 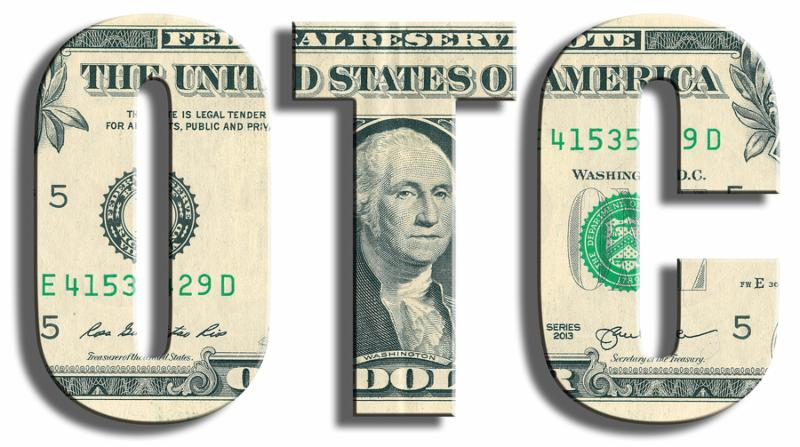 The OTCQX is the top OTC trading tier, representing less than 4% of the issuers in the overall OTC Markets system which includes the OTCQX, OTCQB, four levels of Pink, and the Grey Market. This OTCQX Virtual Investor Conference is made possible through OTC Markets Group Inc. in collaboration with Issuer Direct. Shareholders and cannabis interested investors may conveniently pre-register by visiting: https://www.investornetwork.com/event/agenda/otc. Participants may login, attend the live presentation and ask questions free of charge. The event, including Mentor’s presentation, will be available for on-demand replay following the conclusion of the conference at the Presentation URL. This press release is neither an offer to sell nor a solicitation of offers to purchase securities. The Company undertakes no obligation to update or revise such forward-looking statements to reflect new information, events or circumstances occurring after the date of this press release.